Must attend an engineering program at an Alabama University/College that is accredited by the Accreditation Board for Engineering and Technology - Engineering Accreditation Commission (ABET-EAC). Is in a position to accept the scholarship in year awarded. Is a U.S. citizen or permanent resident of the U.S. Anyone who identifies as a female high school graduating senior entering freshman year of college. Must complete this application by the deadline and submit all the required information. 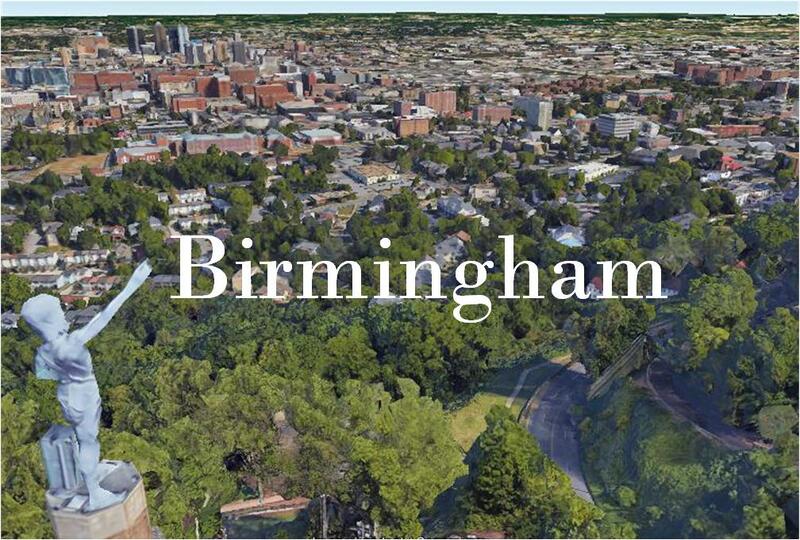 The SWE Birmingham Scholarship application deadline is June 30th. The Scholarship is awarded late Fall/ early Spring Semester. Download the application form below. You may submit your application by U.S. Postal Mail, email or electronic form submission. If you submit your application by email, please send to Theresa Carter at theresa.carter@neel-schaffer.com. To submit electronically, please click here.